If you’re always getting lost in big airports , or sprinting through long terminals to catch your flight, you’re sure to be out of breath when you visit the Daxing International Airport. 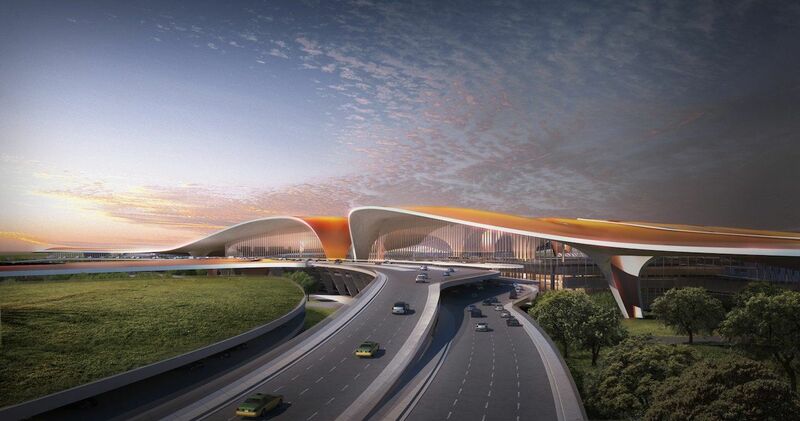 Opening in 2019, and slated to be the largest airport in the world, China’s newest airport is designed to meet the country’s ever-growing travel needs, and become the new hub for China Southern Airlines and China Eastern Airlines. 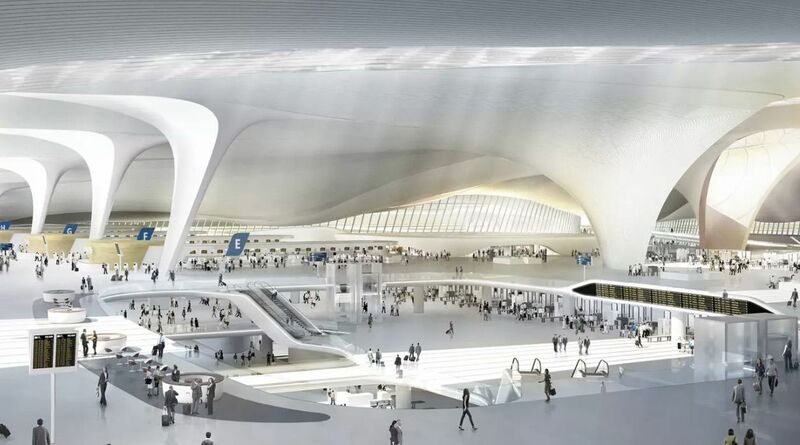 The airport aims to accommodate 100 million passengers a year, with a 700,000 square-meter energy-efficient terminal designed to make navigation as smooth as possible — or, as smooth as can be expected from one of the world’s busiest airports. With Beijing’s Capital International Airport currently recognized as the second busiest in the world, China’s new airport will play an important role in improving the travel experience to and from Beijing.